The İstanbul Chief Public Prosecutor’s Office on Friday issued detention warrants for 78 senior executives of Bank Asya, which was confiscated by the Turkish government in the aftermath of a failed coup attempt on July 15, 2016 due to its links to the Gülen movement, the Cumhuriyet daily reported on Friday. 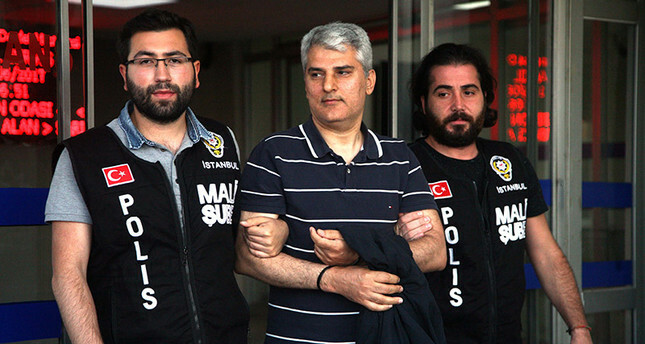 Forty-seven of the 78 executives have been detained so far on suspicion of membership in an armed terrorist organization and financing a terrorist organization. The Turkish government took control of Bank Asya in February 2015 and seized it in May 2015. The bank was completely confiscated and closed down following the failed coup attempt. Deputy Prime Minister Nurettin Canikli stated in May that the AKP government seized a total of 942 companies with a total value of TL 40.5 billion since a failed coup attempt on July 15, 2016. The total equity capital of the seized companies is TL18.1 billion, while their combined turnover is TL 21.5 billion, according to state-run Savings Deposit Insurance Fund (TMSF) report. This article originally appeared in Turkish Minute on June 16.